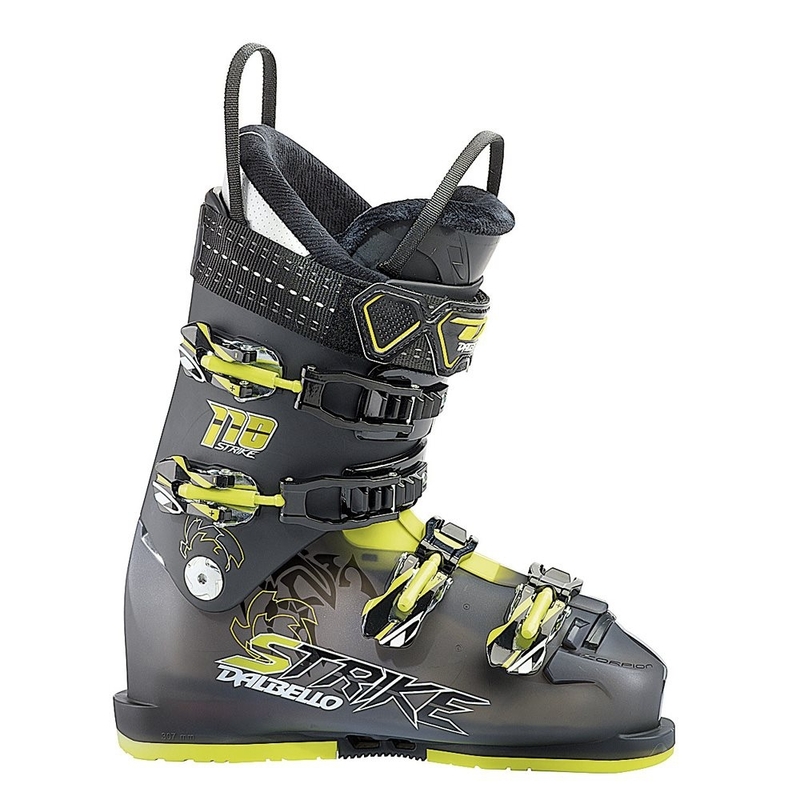 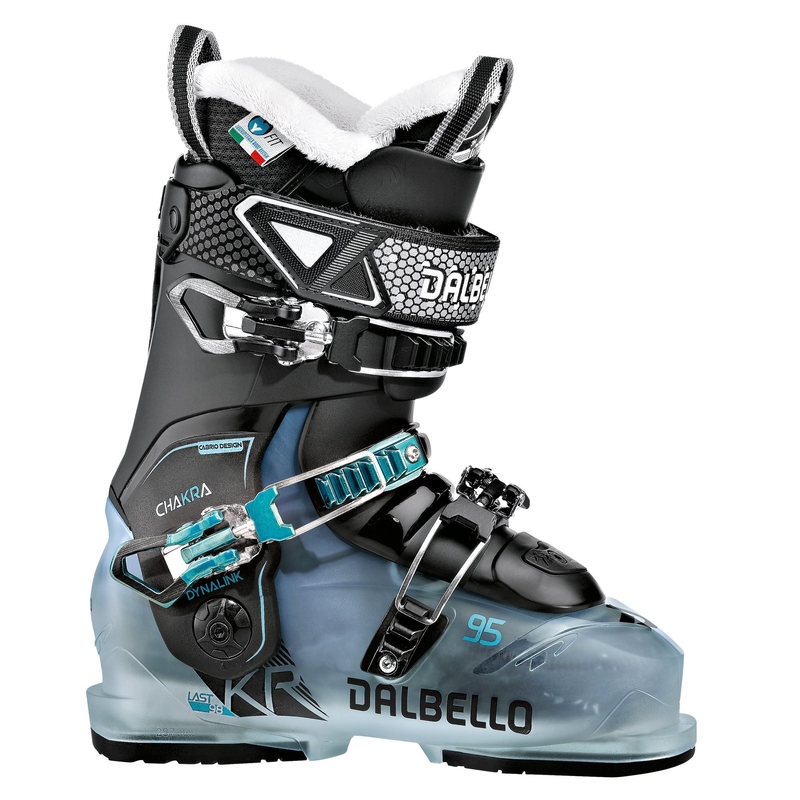 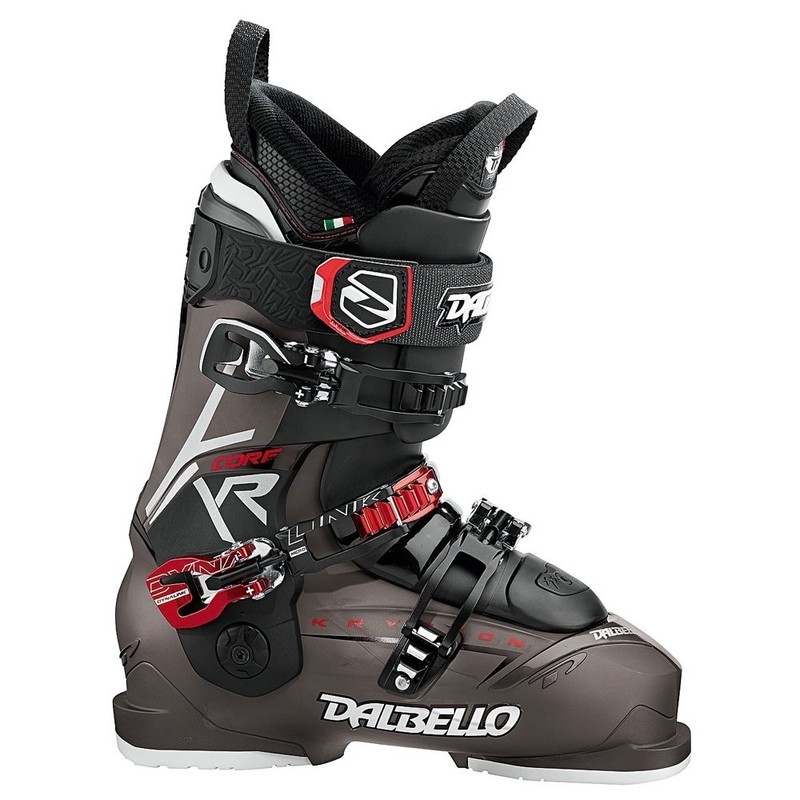 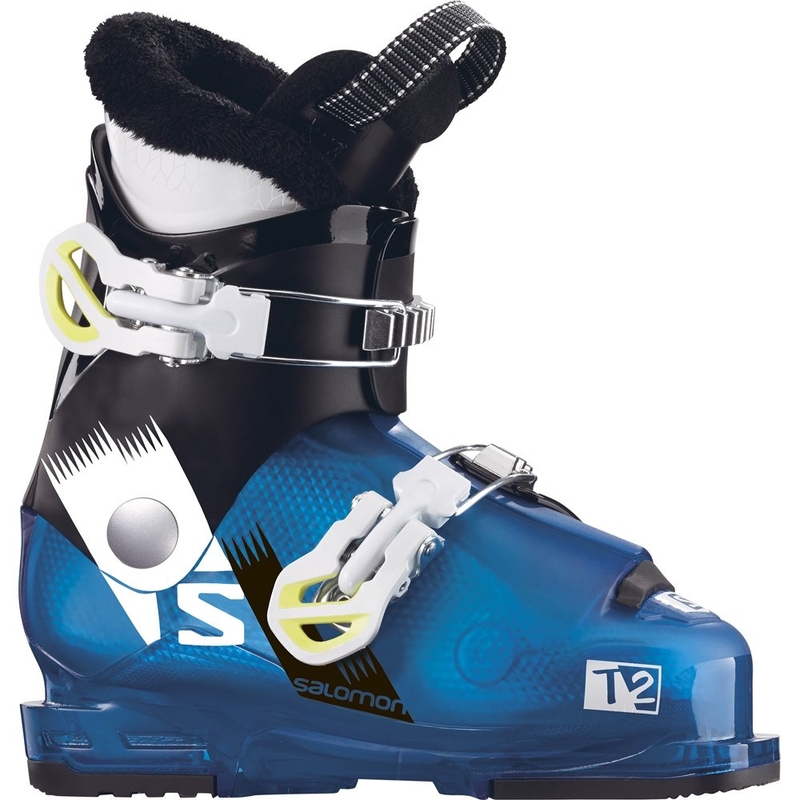 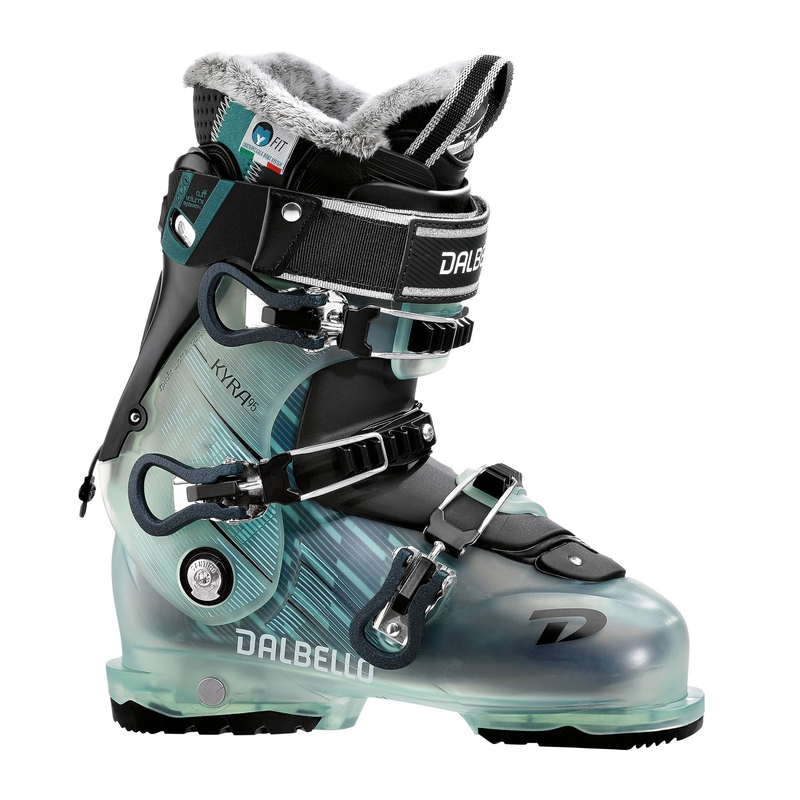 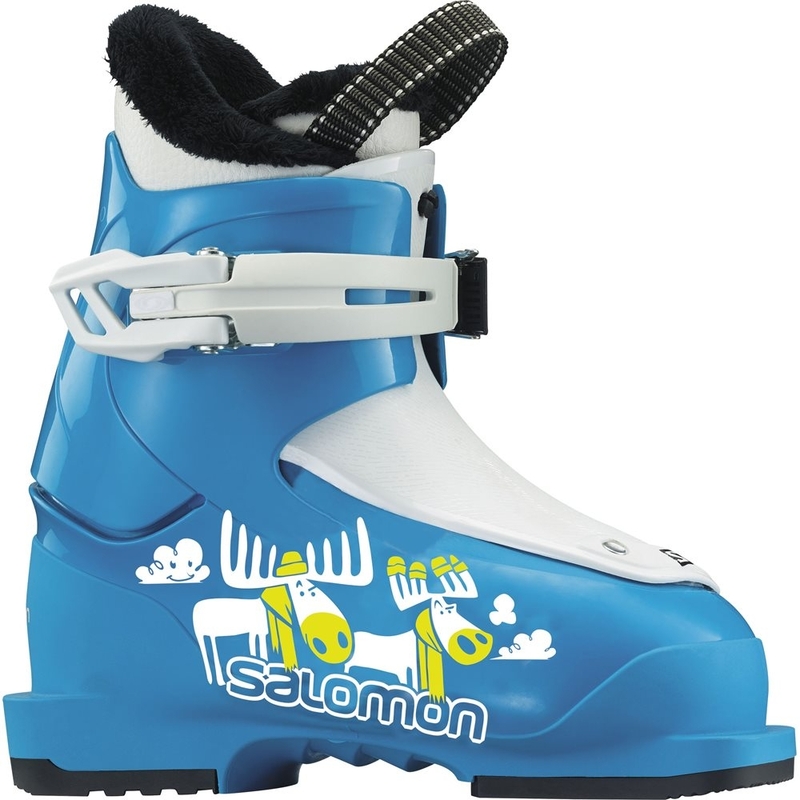 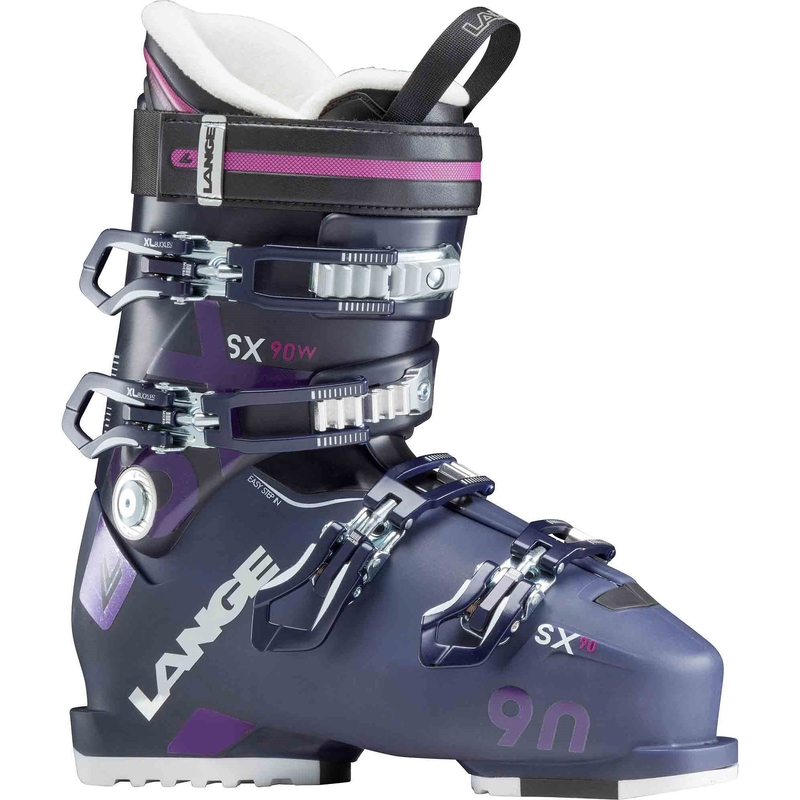 With a lightweight Grilamid shell, the Lange XT Freetour 130 Ski Boot is an expert level touring boot - Buy now at Snowtrax Store. 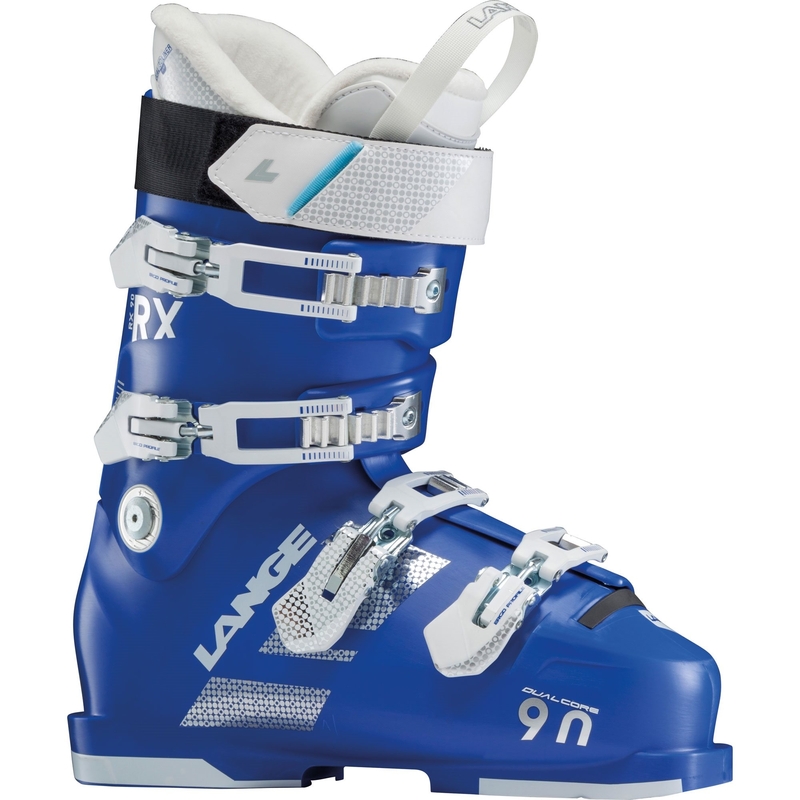 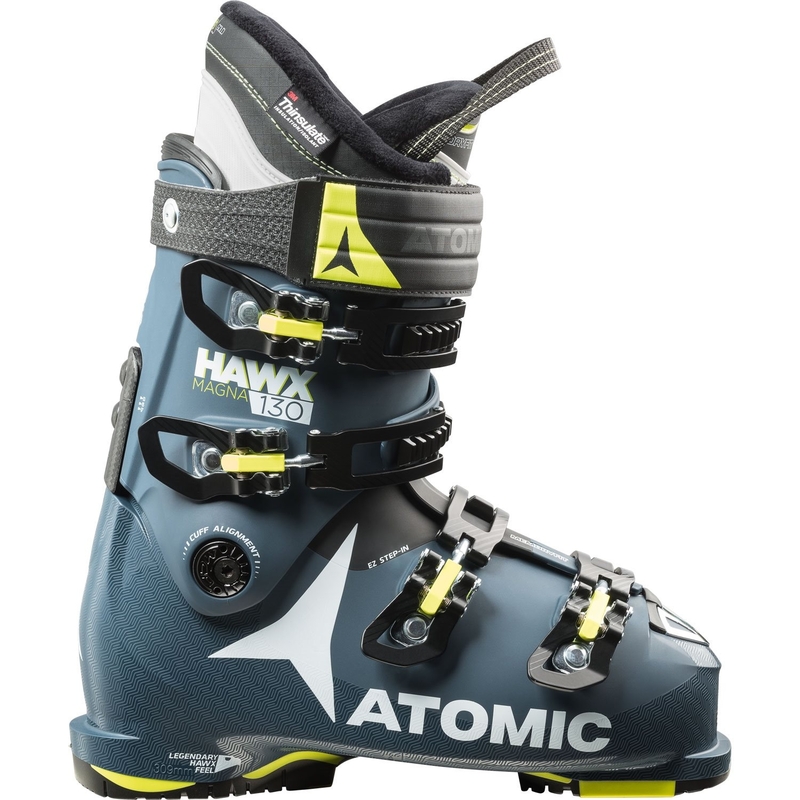 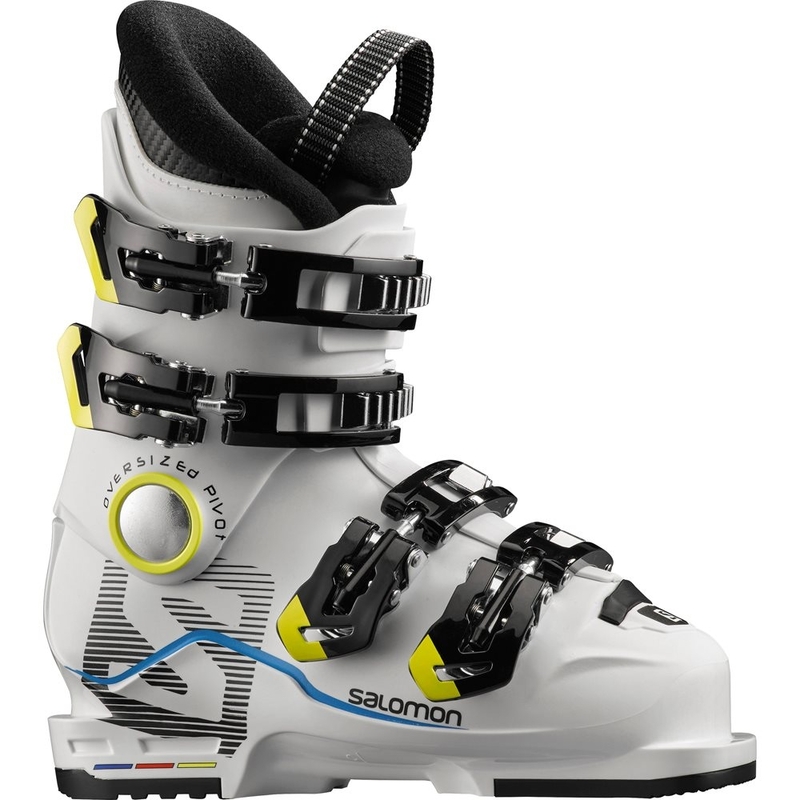 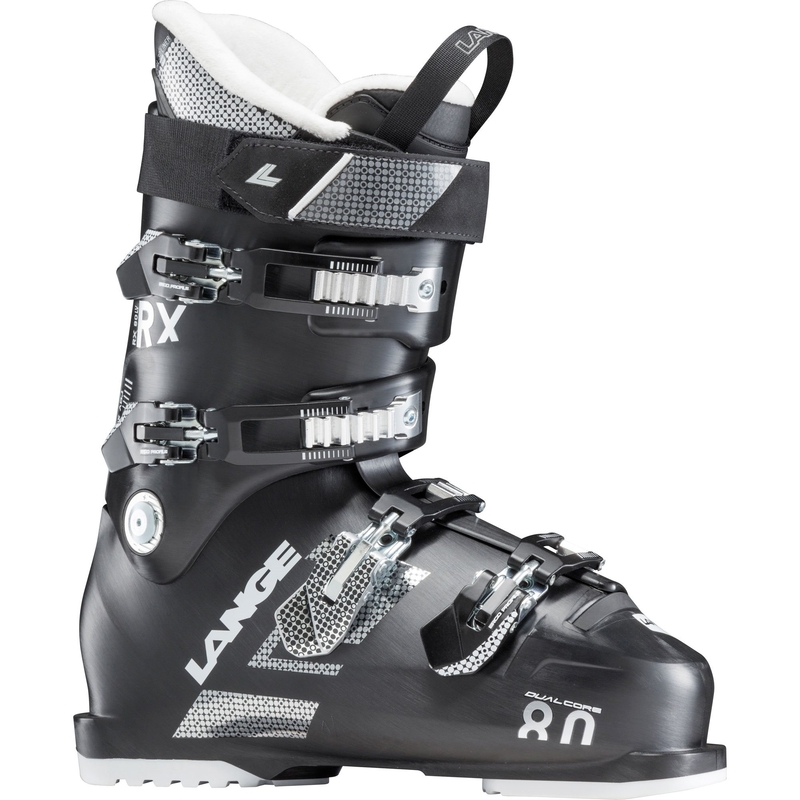 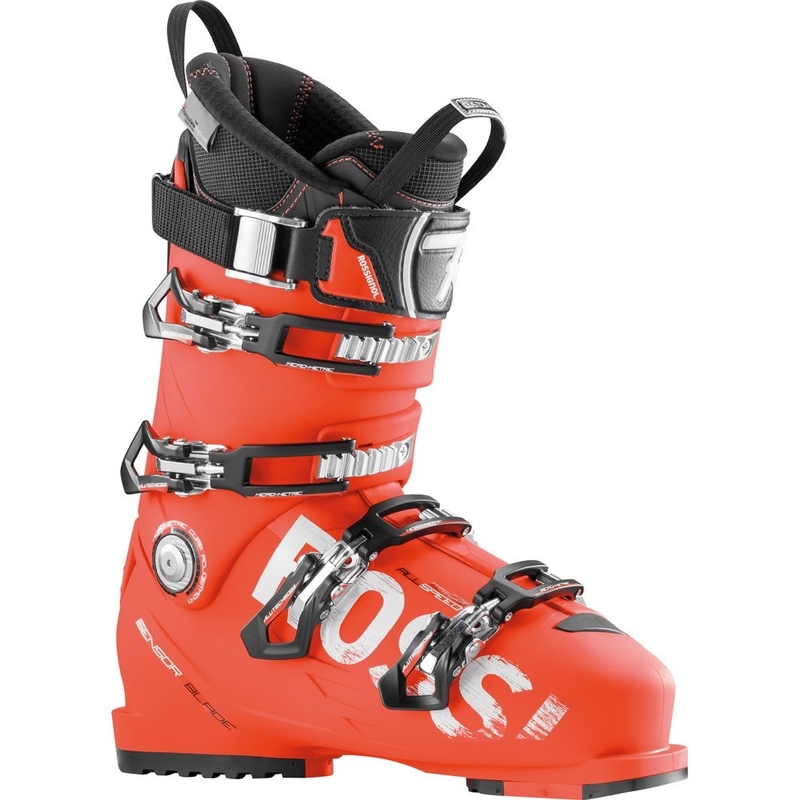 The Lange RX 90 W Ski Boot offers Lange’s legendary fit and downhill performance for intermediate to advanced skiers who want control and comfort on piste. 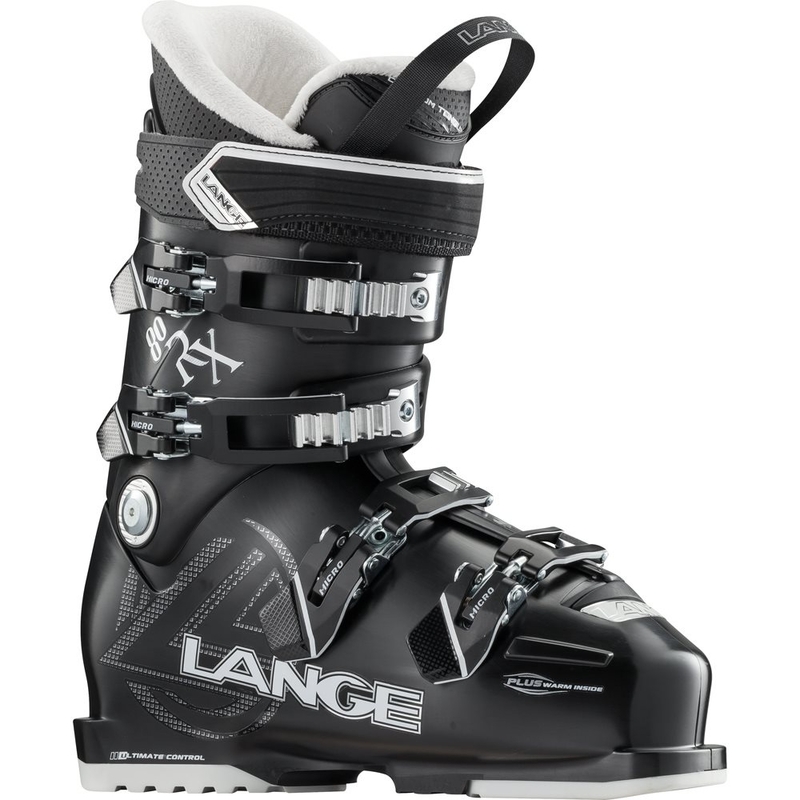 The use of Lange’s new Dual Core Shell technology allows for the simultaneous injection of two different durometers of plastic at the exact same time which results in a livelier rebound, response and total control through the turn. 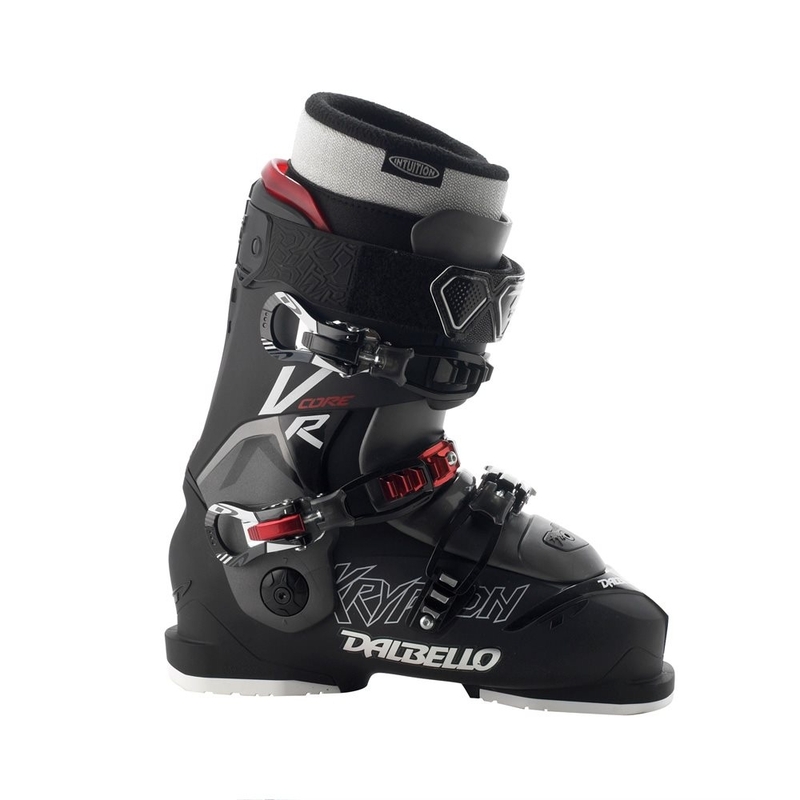 Furthermore, the Dual 3D Liner Performance used is pre-shaped to match the inner shell for the most precise and accurate power transmission coupled with the most comfortable anatomical fit while also being 80% thermo-formable to fit key zones of the foot. 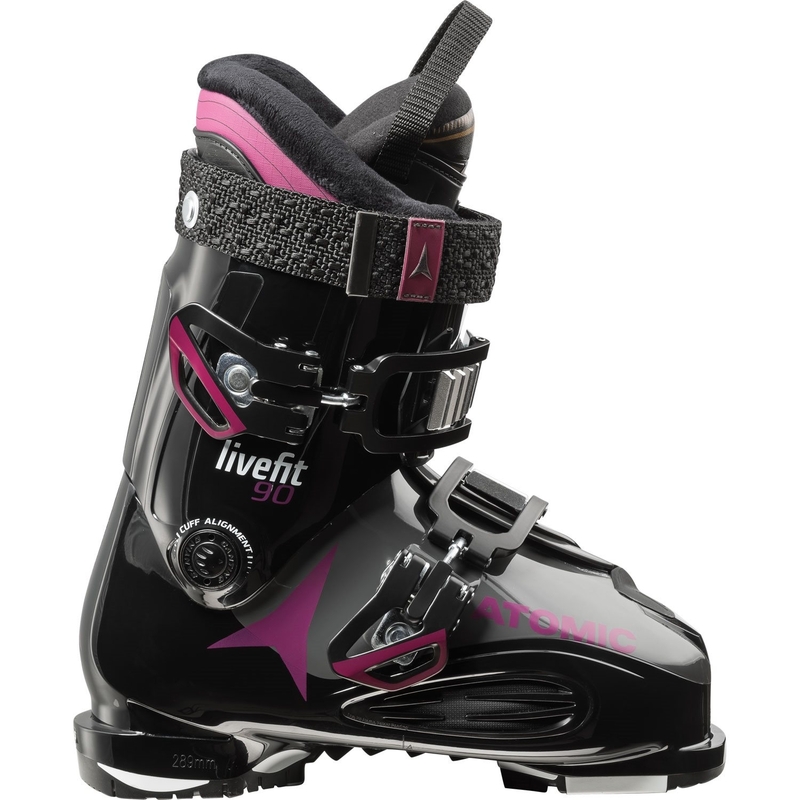 Other features include a women’s specific cuff for added comfort along with Thinsulate within the liner to deliver increased warmth in damp and cold conditions for all day comfort.